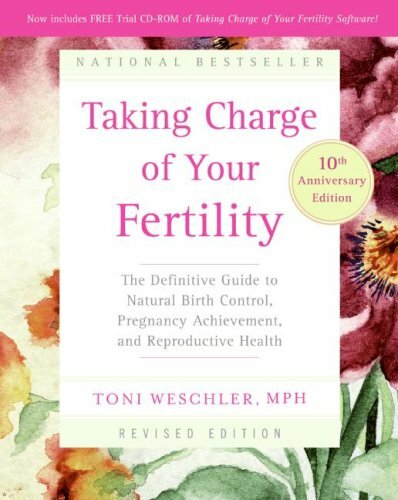 Detailing a groundbreaking technique, the Fertility Awareness Method, an illustrated, updated guide for couples facing infertility offers a natural alternative to ineffective procedures and a biologically proven method of fertility control for avoiding or achieving pregnancy. Reprint. 35,000 first printing.